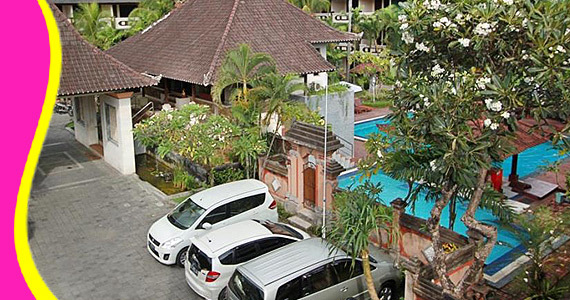 Bakung's Beach Cottages is one of the best place to start enjoying your holiday in Bali. 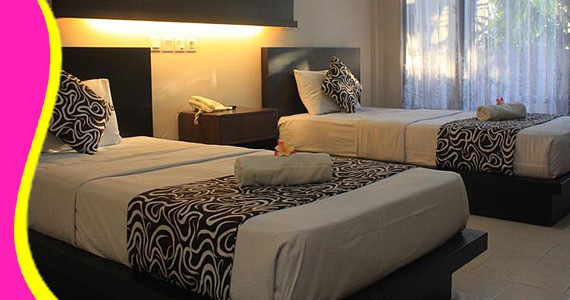 Each room is comfortably equipped and decorated with exotic Balinese style. 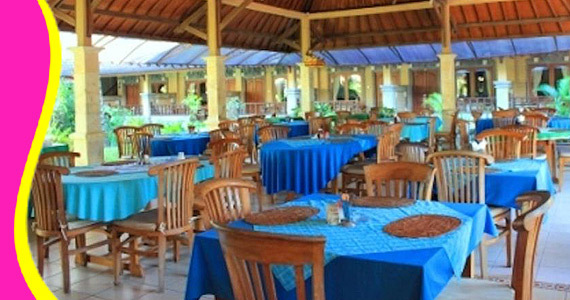 Renovated in 2007, the Bakung Beach Resort guarantees guests a pleasant stay whether in Bali for business or pleasure. The hotel lies 1 km from the city center and provides accessibility to important town facilities. 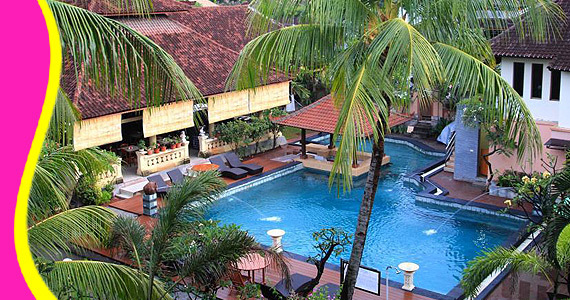 For sightseeing options and local attractions, one need not look far as the hotel enjoys close proximity to Lippo Mall Kuta, Gereja Katolik Santo Fransiskus Xaverius, Putu Manuaba Hospital. 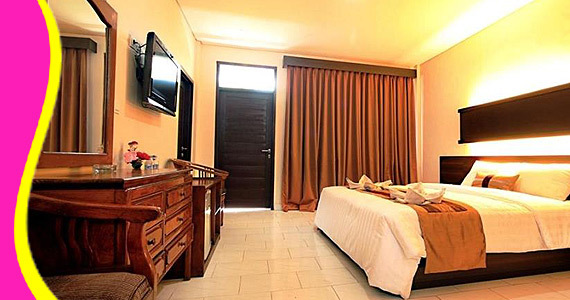 Contact us for Reservation or Booking of Bakung Beach Resort, Kuta : +6289666777488 (for further Bakung Beach Resort hotel in Kuta details & rate deals).